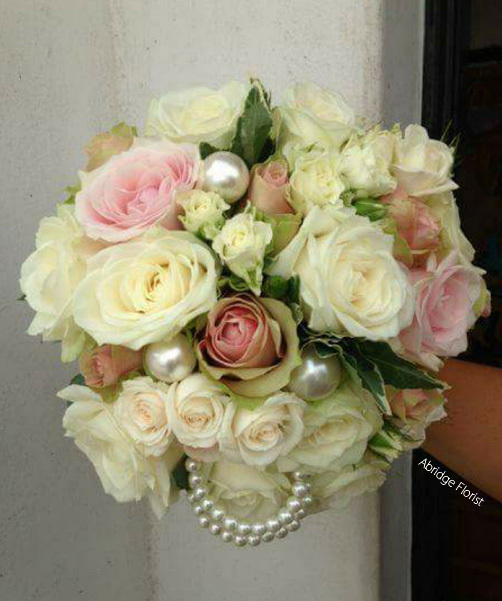 Brides Bouquet and a Buttonhole! 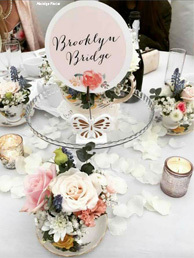 Planning your wedding day can be exciting but also nerve racking. 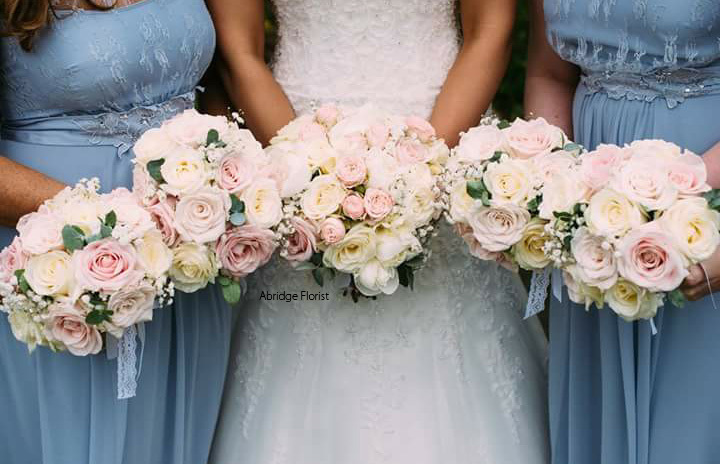 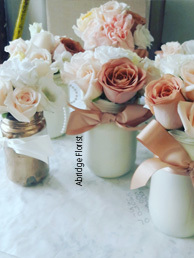 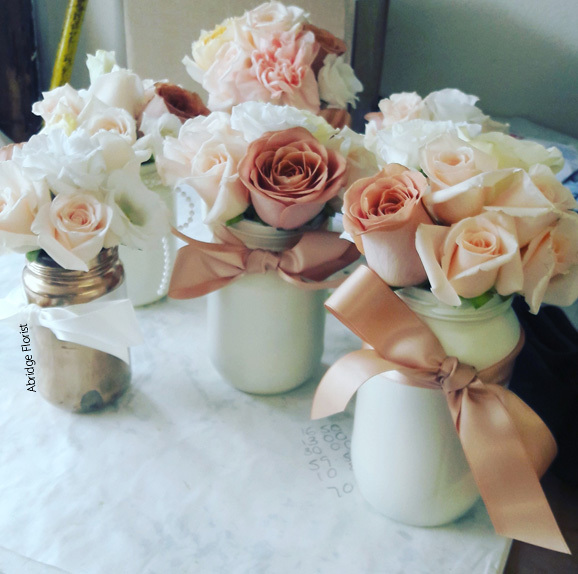 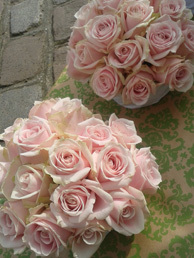 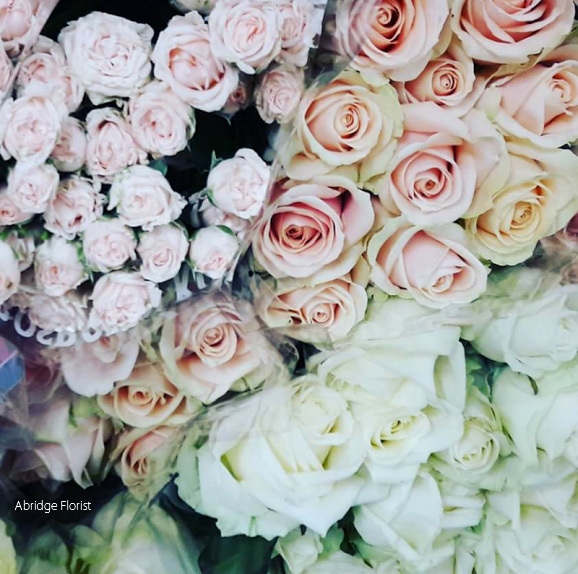 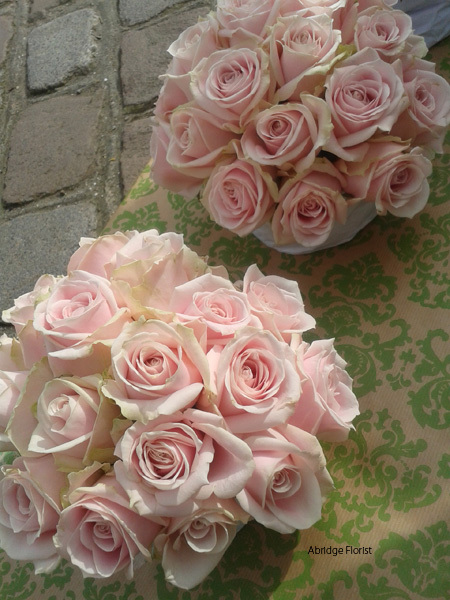 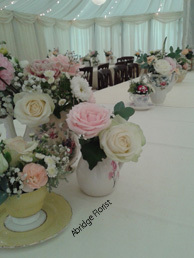 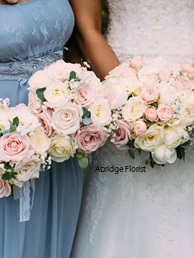 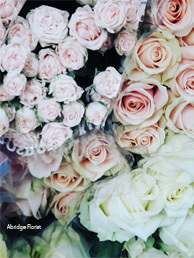 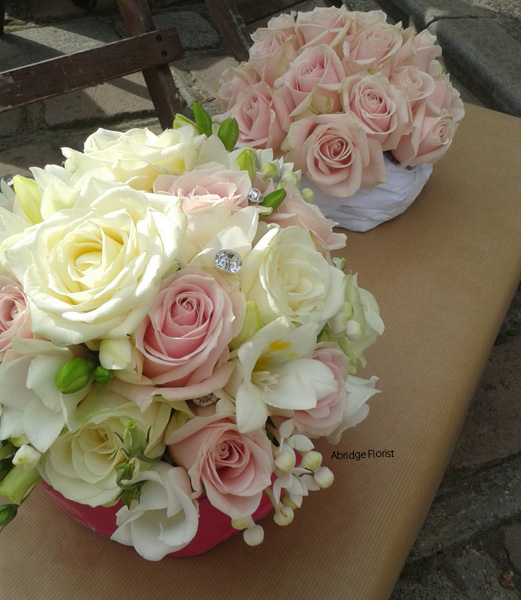 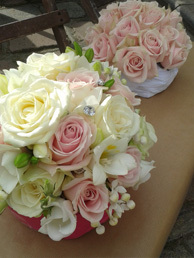 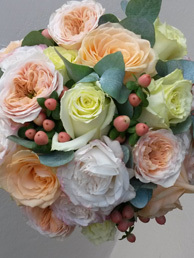 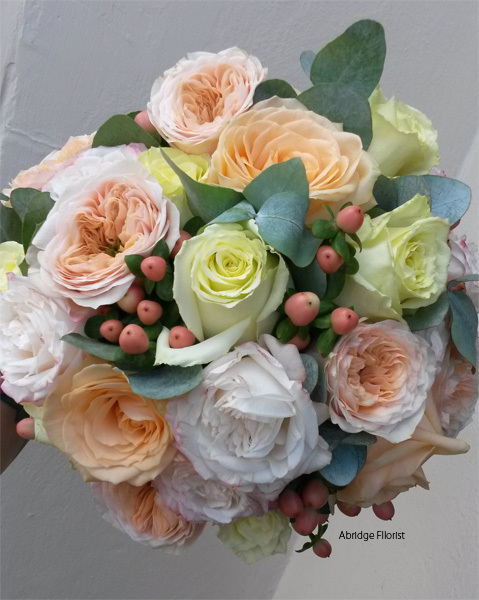 At Abridge Florist we offer a free consultation service to help plan the flowers you want for your day. 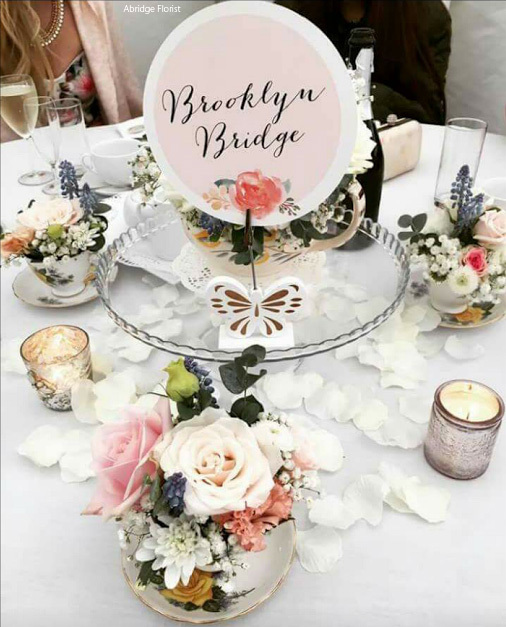 Give us a call to arrange a free wedding consultation and we can discuss ideas, colours and the style you want to achieve. 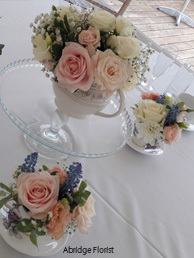 From a small and intimate to a large and grand wedding we have the knowledge and creativity to make your day as special as you. 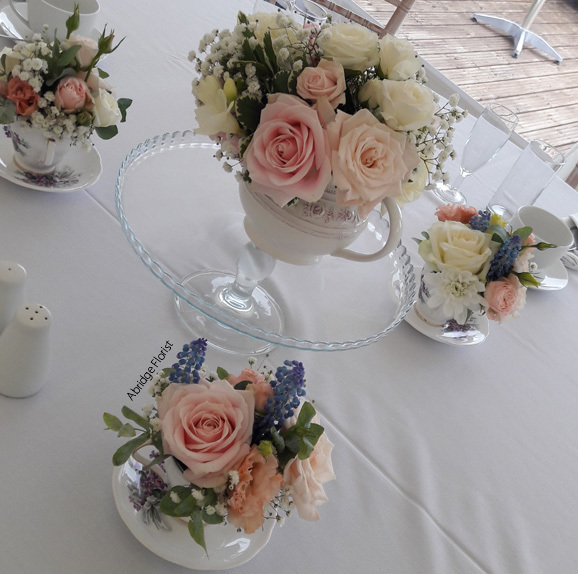 Prices will vary from season to season so to get the best idea of cost, a consultation followed by a quote from us will be the most accurate way. 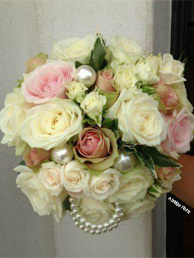 Give us a call or fill in a contact form.